Prepare your organization for your next FISMA audit with LepideAuditor. LepideAuditor is a complete FISMA compliance audit software, providing numerous pre-defined FISMA audit reports to help your organization avoid non-compliance fines. 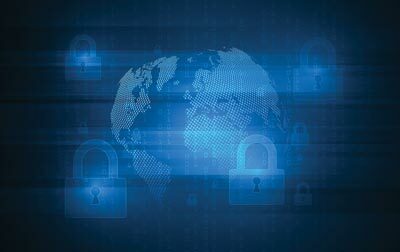 Even if NIST framework is in place, it can still be quite difficult for an organization to ensure that their IT security standards comply with FISMA regulations. The best way to do this is through a stringent IT auditing strategy. Native Auditing through the Event Viewer suffers from numerous drawbacks; and using it can often take an inordinate amount of time to track a single user action. LepideAuditor, however, audits multiple server components; including Active Directory, Group Policy Objects, Exchange Server, SharePoint, SQL Server, Windows File Server, NetApp Filer, Office 365 and Dropbox. Our solution audits permissions and configuration changes across all these components and provides you with reports directly relevant to the specific standards required by FISMA. Passwords are crucial to maintaining IT security in the environment. 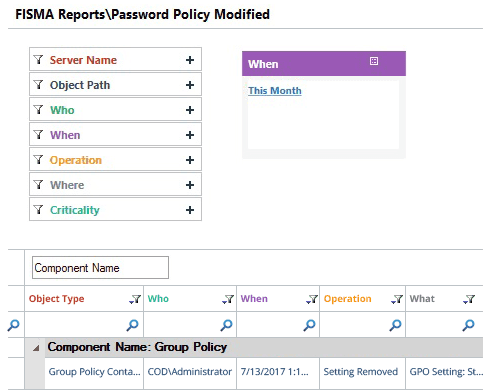 Organizations define password policies through domain-wide Group Policy Objects. Any unexpected changes in these policies can weaken IT security and allow users an opportunity to violate security standards. 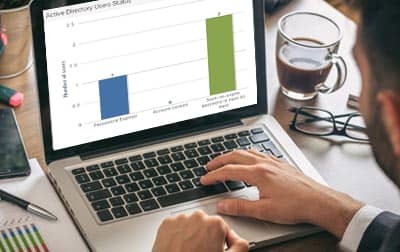 LepideAuditor audits every change in Group Policy Objects, including password policies, and sends real-time alerts through email, or push notifications to the LepideAuditor App, when any such critical changes are detected. 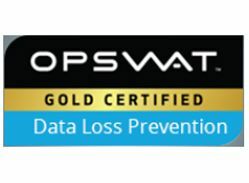 Logon/logoff policies define the rules of user logons and logoffs. These policies are crucial to maintaining the security of IT infrastructure. Any sudden change to these policies can potentially be damaging, so FISMA requires you to keep track of them. LepideAuditor monitors all changes in the logon/logoff policies and records them in pre-defined reports. You can configure settings to receive real-time alerts through email or notifications to the LepideAuditor App. You can restore the entire Group Policy Object to its original state with a few clicks. Mostly the permissions to users are assigned through groups in Active Directory, Exchange Server, SQL Sever and SharePoint. 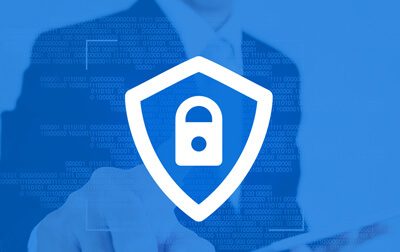 Any change in group memberships will modify the permissions held by a particular user – and this can result in inappropriate or unauthorized levels of privilege. 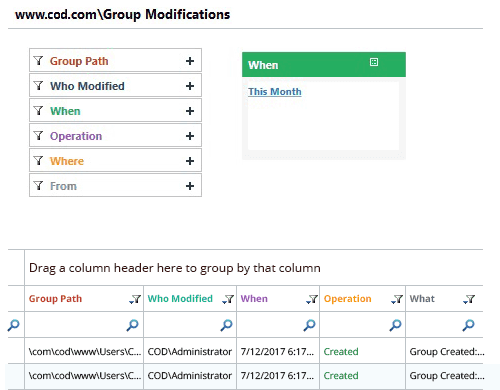 LepideAuditor monitors every change in the group memberships and highlights them in pre-defined reports. 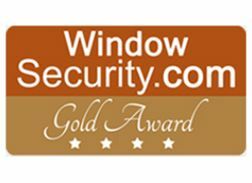 If a user has made multiple failed attempts to logon at a computer, as per security standards, that user account should be locked out immediately as there could be foul play. 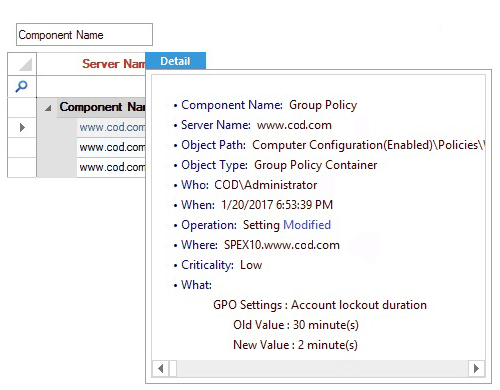 The provision to lock a user account is applied through the Group Policy Object, and any change in that policy may give privileges to an intruder to use multiple password combinations to login from a trusted account. LepideAuditor continuously monitors the changes made in user account policies and alerts on them in real-time. Once notified, you can use LepideAuditor itself to restore the state of Group Policy to its original one.